The hallucinogenic plant – commonly used in Yemen and Somalia – is freely available in greengrocers in south Manchester and other parts of the region as well as the Internet. 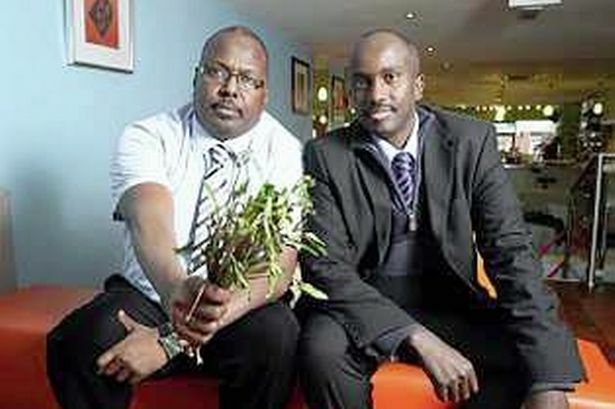 Campaigners in Manchester have welcomed Home Office plans to ban herbal high khat. But health workers say the legally-available drug is highly-addictive and say classifying it as a controlled substance can’t come soon enough. Previously government drugs advisers arguing the number of British users was so small it was impossible to gather evidence about its harmful effects. But Home Secretary Theresa May this week announced plans to ban the herb, treating it as a class C drug, like cannabis and ketamine. Abdi Saleiman, from healthy charity Educate 4 Life, welcomed this week’s u-turn. He said: “I think this is great news. It is having a negative impact the in Manchester’s Somali and Yemeni communities. Although the numbers of users is not huge, it is extremely addictive and has a bad effect on the whole community. A bundle of khat can be bought for just £3. It is used predominantly among a number of people in Manchester’s Somali and Yemeni communities. But long-term use of the drug, which contains amphetamine-like substances, has been linked to insomnia, aggression and mental health problems. Khat is already banned in most of Europe as well as Canada and the US. The Home Office said the ban would be brought in at the ‘earliest possible opportunity’. Mr Saleiman, from Moss Side, co-founded the health group, said a blanket ban was the only way forward. He added: “Britain was the only country in Europe where the drug is still legal. “The last country to ban it was Holland, so I think this is a very positive step.